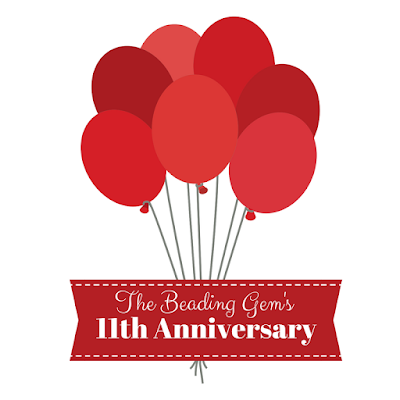 The Beading Gem's 11th Blogging Anniversary! Happy New Year everyone! It's not just a new year but today is my 11th blogging anniversary! It is hard to believe but I have been posting at least once a day since January 4, 2007. This is my 4,621st post! "Talent is insignificant. I know a lot of talented ruins. discipline, love, luck, but, most of all, endurance." Right on! 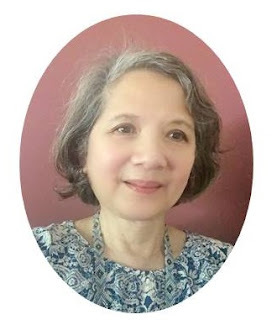 The blog has endured because I am a disciplined blogger/writer. It is a lot of work but I love what I do and have a passion for jewelry making. I have also had a lot of luck in attracting the wonderful readers who make up this community. I am also grateful for the other wonderful bloggers, Youtubers and designers who have shared their ideas and inspired us with their designs. Many of you have been so kind to take the time and effort to let me know how much you enjoy this blog - believe me, your tips, emails and comments are what helps me keep going. Just when I think perhaps the time has come to "retire", when an opportune message comes along! The revenue from ads and affiliate fees is also important, without which this blog will not exist. I depend on it to cover the behind the scenes costs I incur so this blog continues to be free for all. I value your support! 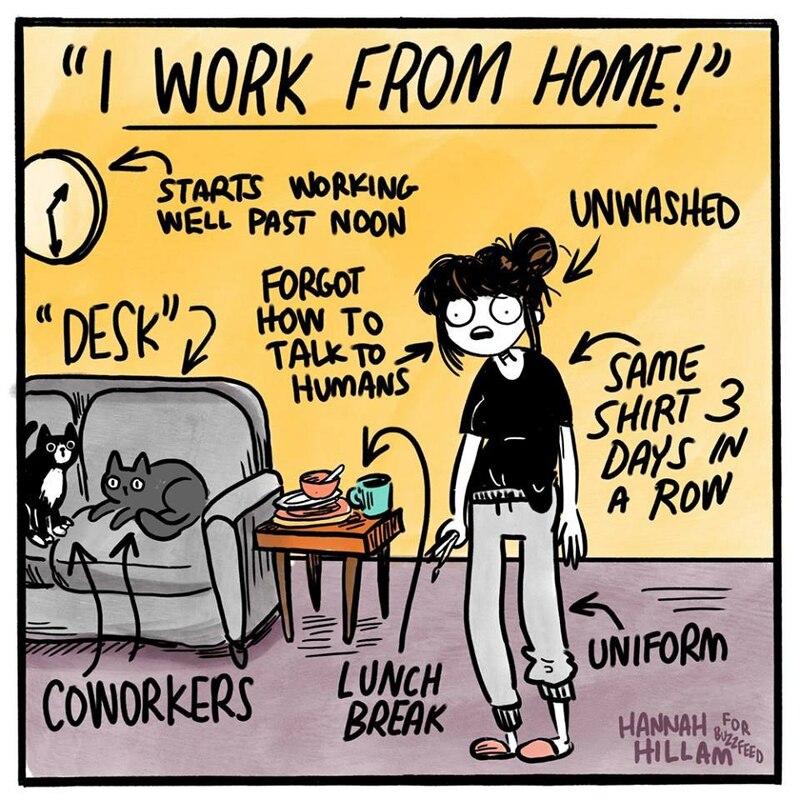 So what is it like to be a blogger who works at home? 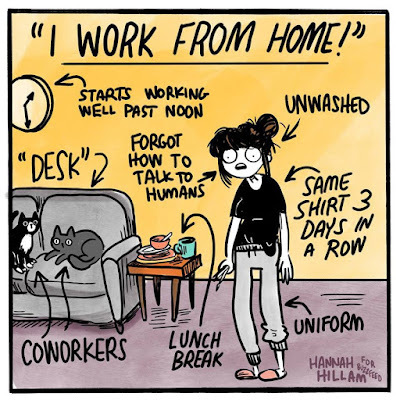 The following cartoon by Hannah Hillam made me chuckle! I do have 3 cats as co-workers. I write not just at a desk but all over the house if I need a change of scene. That is what laptops are for. I don't go unwashed but I often write in my bathrobe in the evenings. But as you know, it is not all about writing. Check out this past post for a look at my studio. Be sure to comment often as this lets me know what YOU like so I can write more. Have a happy and productive year ahead. Congratulations, Pearl! As someone with an on-again, off-again blog, I definitely respect the discipline you have shown over the years. Not just hard work, though, your content is always interesting and helpful and I've used your search button many times over the years to check a certain technique. I hope you entertain and instruct us for many more years! Congratulations Pearl!! Thanks for sharing your knowledge with us! 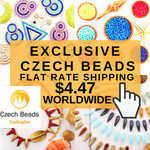 For someone who is just starting out in making jewelry your tips and classes are wonderful!! Congratulations! I enjoy your blog every day! Thank you for your wonderful persistence. You do us all a service. and I love your cartoon...many of us can relate. I have learned so much from you. I have also tried a lot of different techniques that you have shown. I appreciate you so much! Congratulations!!! Thanks for your tips and tricks and all you write about I'm not a fanatic bead-lover but love everything our hands can make. Have a great 2018! Happy Blog Anniversary, Pearl! Your blog is definitely one that I look forward to seeing in my inbox! Wishing you continued success! Congratulation Pearl. I look forward to your blog each and every morning. I don't usually respond but I'm always here!! I love your ideas, the ideas you share and all the information that you pass onto all of us. Your website is a great source of information and my go to place when I need help or just some inspiration. Keep up the good work....PLEASE!! Congrats, Pearl! Keep on doing what you do - I am just one of your huge fans! Wow Pearl! I can't believe it's been that long ago that you started this! Congratulations my friend!! Had a close look at that little comic and I have to say...the resemblance is uncanny!! Looking forward to many more years of discovery with you. Congratulations and Happy Anniversary! Your blog is a wonderful source of fun, information and inspiration! What a record!! I'm impressed at your dedication and at the variety of topics. I look forward to receiving them. Thanks all the work you do. Congratulations Pearl! Happy Anniversary and Thank You for all the amazing information you have shared with us for so long. I am grateful for what you do and have learned so much from your posts. Your hard work and generosity is so greatly appreciated! I just discovered your blog last year and I look forward to your posts every day. 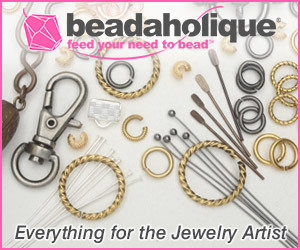 So many beading/jewelry blogs seem to have been discontinued, it is nice to see one with staying power! Happy 11th anniversary Pearl! 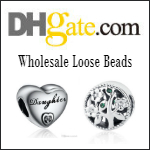 Your blog is still the only one for beading that I follow. Keep up the great work, I enjoy all the different things you post even if I can't imagine doing them! Best wishes for many more anniversaries!! Congratulations on your 11th anniversary of blogging. I think I've followed you almost all of that time. Still fresh and a great read every morning. Thank you for the sneak peak of your workshop/creating space. Love your blog and surely would miss it. Keep up the great work you do! 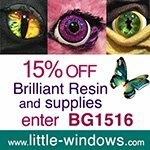 Love your blogs and I know you do so much more when you create items based on any new product. It is fun to see how far this has taken you. You should be very proud even if you don't make your bed every day! Bobbie Happy new year. Thank You for all your wonderful best wishes! I am indeed lucky to have such a lovely community! Congratulations! 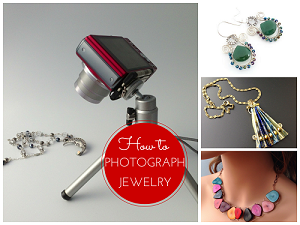 Your blog is my online jewelry making encyclopedia and it never disappointed me:) I hope you keep on blogging! Wish you all the best! Happy Anniversary Pearl!!! We need MANY MORE years with you and your blog! Congrats on your anniversary!! I have been enjoying your blogs a very long time. Hope for many more!! Congratulations, Pearl. 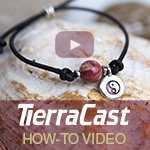 What a great example of how to do a blog!